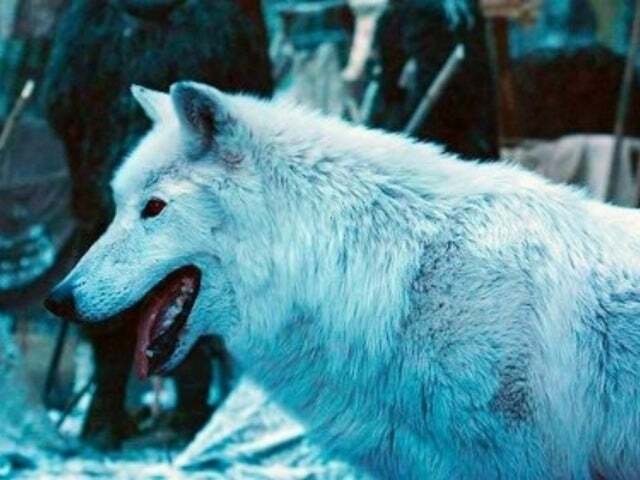 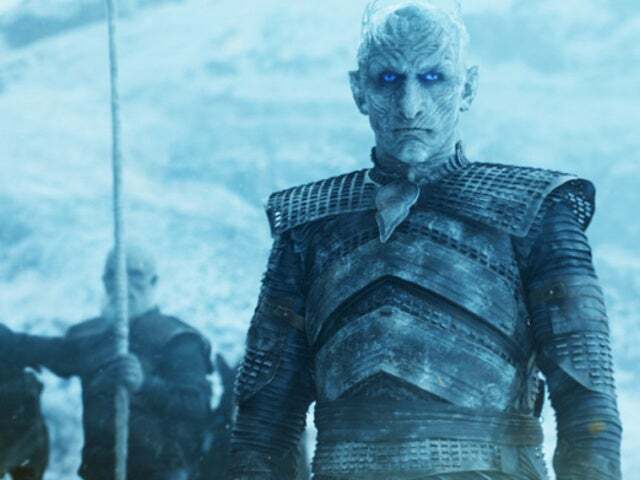 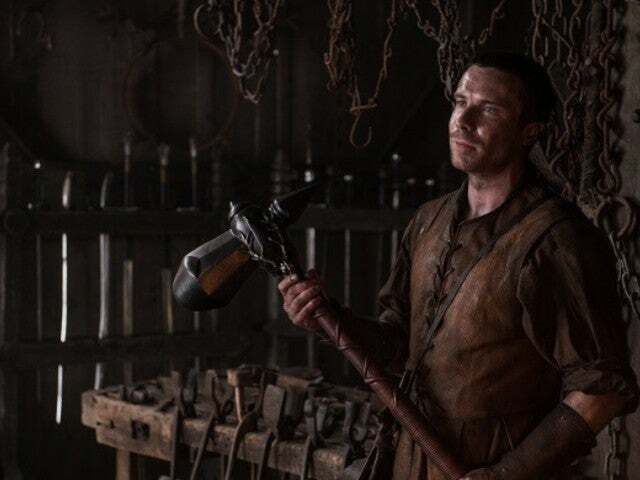 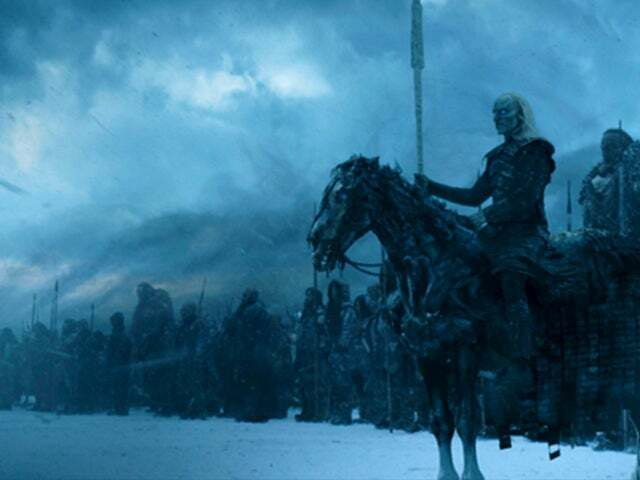 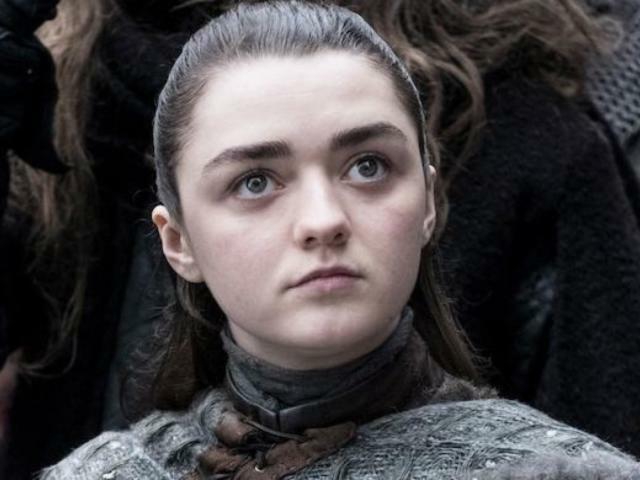 Game of Thrones 'Game of Thrones': Has the Identity of the Night King Been Revealed? 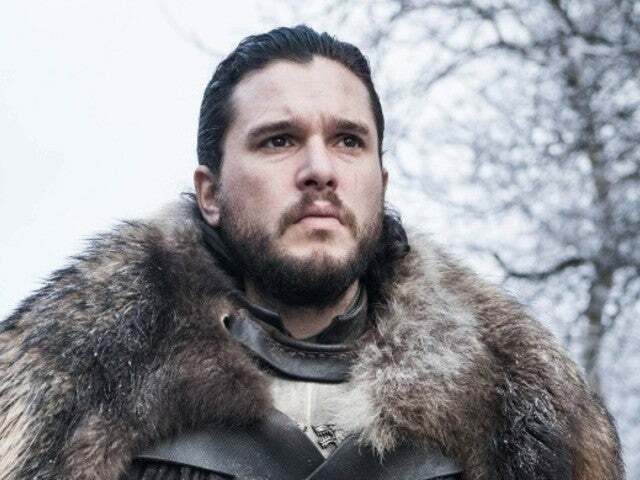 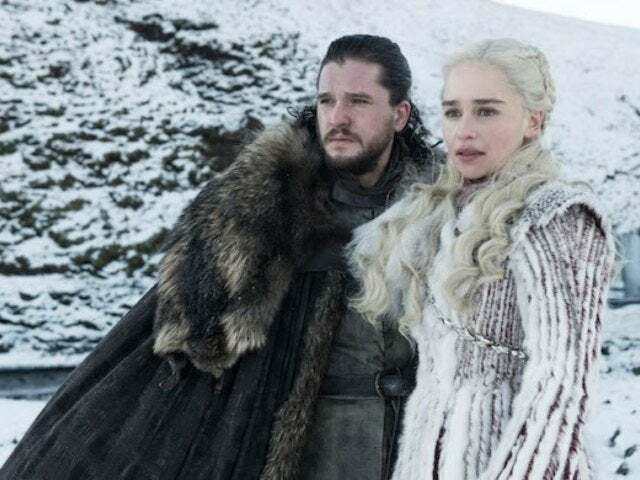 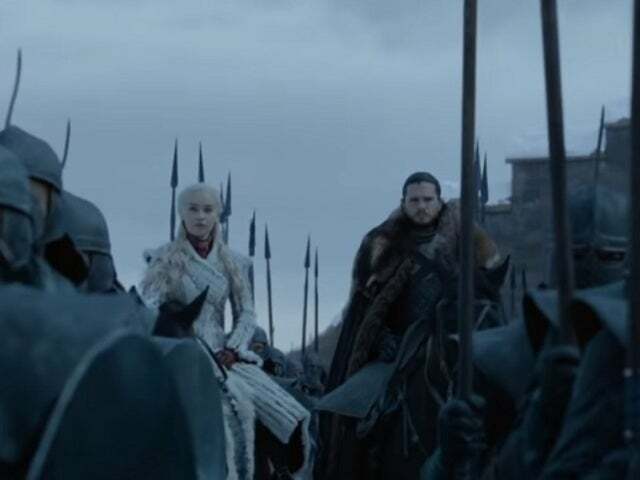 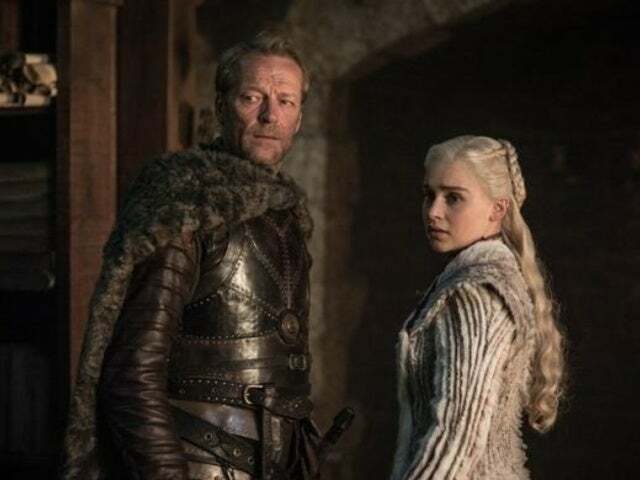 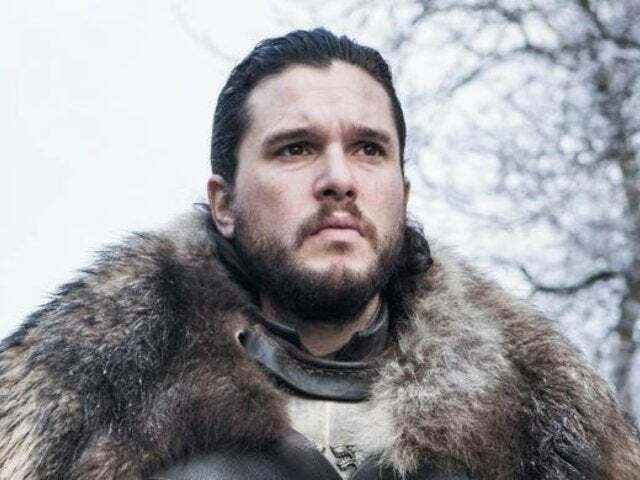 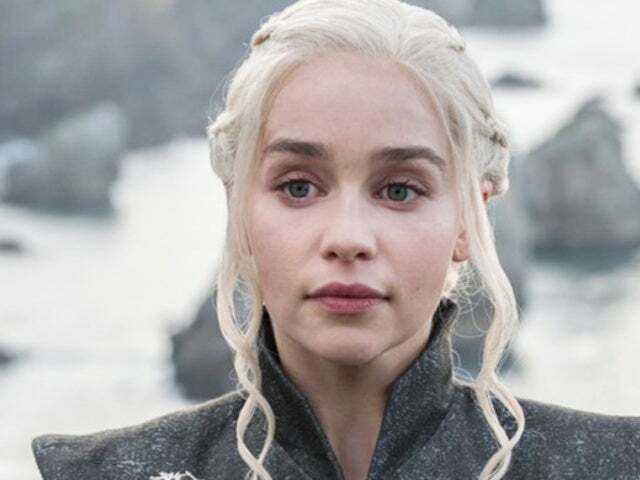 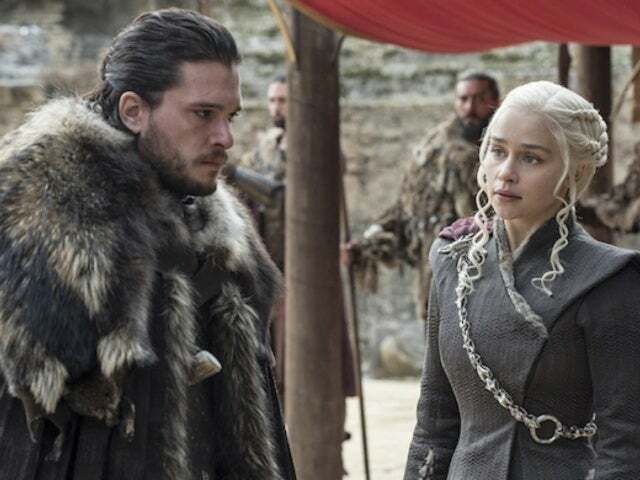 Game of Thrones 'Game of Thrones' Season 8: Will Jon Snow and Daenerys Targaryen Marry? 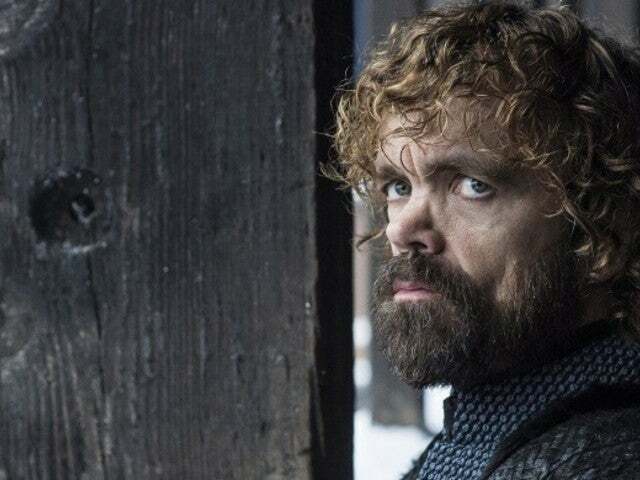 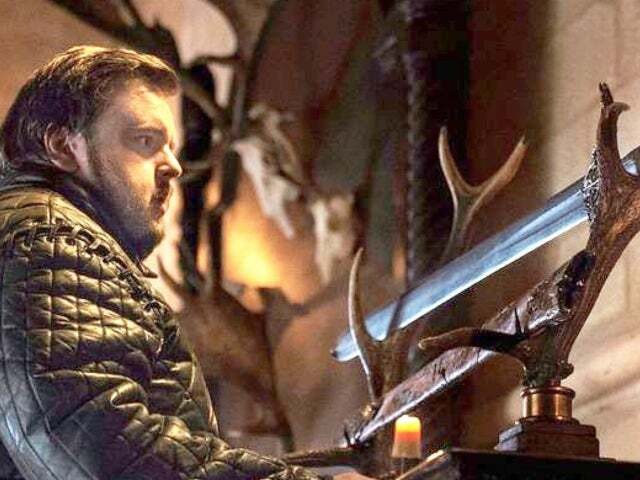 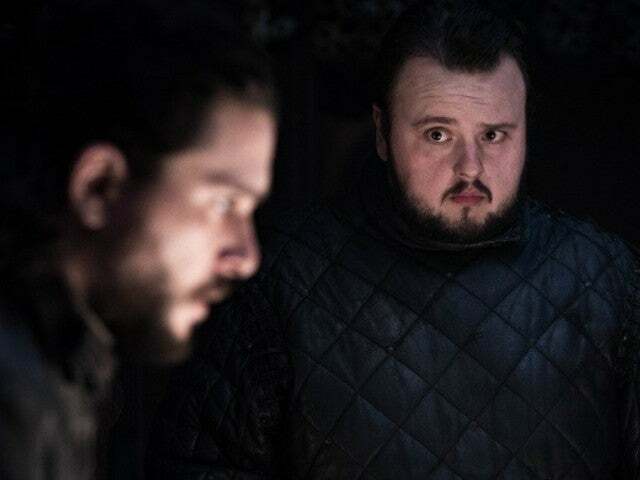 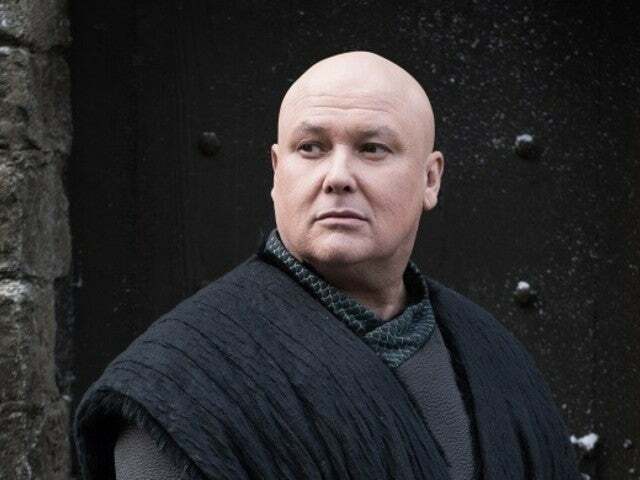 Game of Thrones 'Game of Thrones': Will Varys Kill Daenerys in Season 8?